← See You This Saturday In Elmhurst? This is the tale of one flower that may have saved the Monarch butterfly. 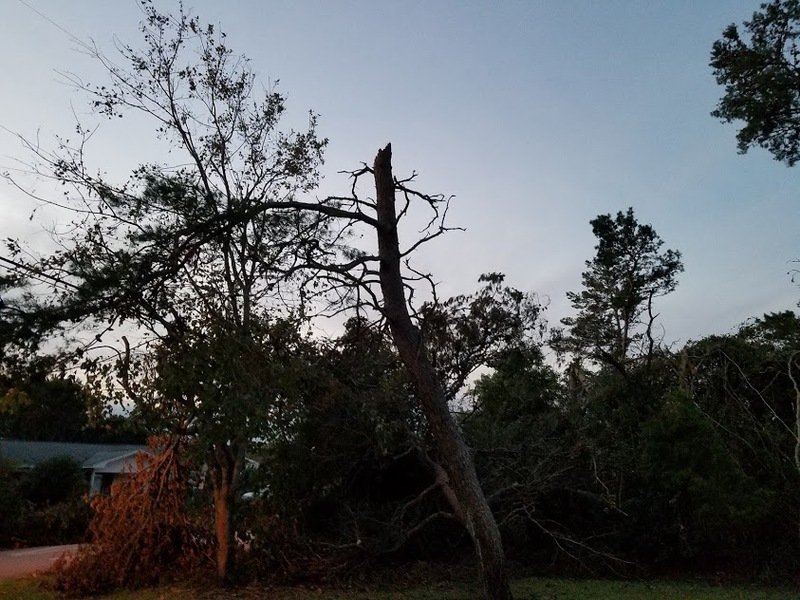 Oct. 10th, ’18 Hurricane Michael hit the Panhandle of Florida with 150mph winds. In the aftermath of the storm hundred year old trees were downed, everywhere you looked trees were snapped in two or in many cases leaves and bark were stripped from the trunk. 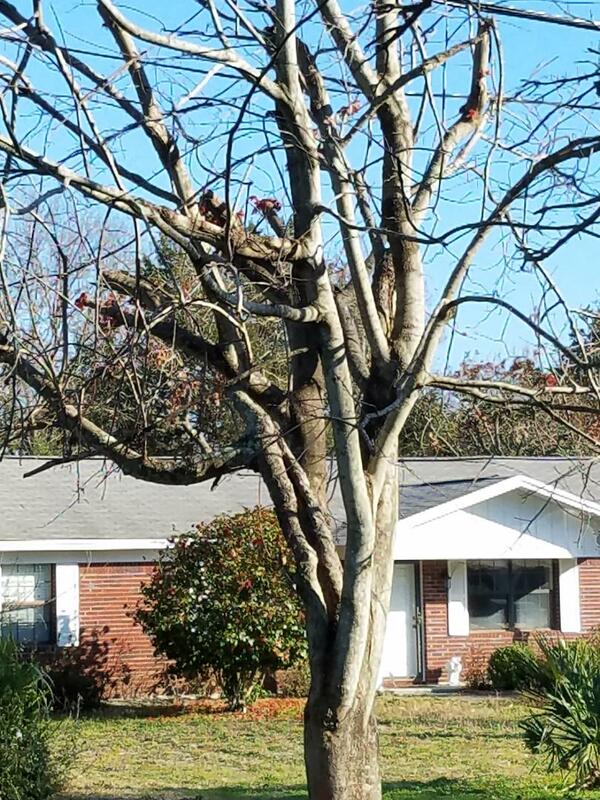 Along with the tree debris every imaginable flowering plant was found uprooted and dead except for the camellia. 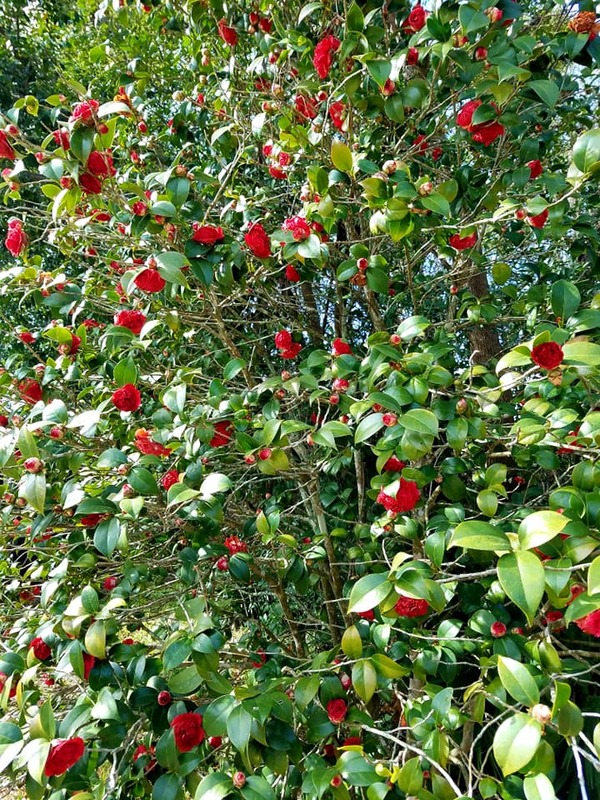 Camellias throughout Bay County, some 15 foot tall remained standing to bloom just in time for the migrating Monarch butterflies. 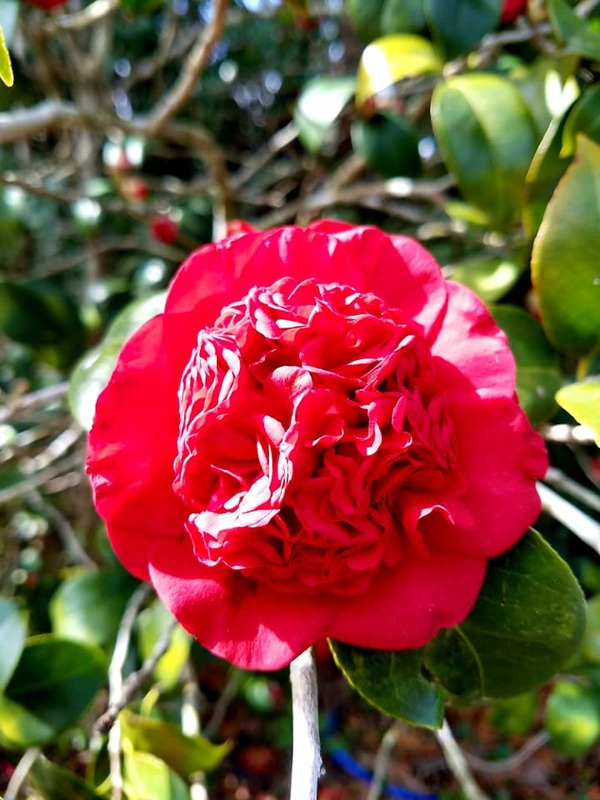 Why the camellias were able to withstand Hurricane Michael’s unprecedented winds no one knows but, it is truly a blessing to us and the butterflies. This entry was posted in Hurricane Michael and tagged 850Strong, Hurricane Michael, Johnnie Putman, Life After Dark, Panama City Beach, PanhandleStrong, Steve & Johnnie, Steve and Johnnie, Steve King, WGN, WGN AM, WGN Radio. Bookmark the permalink. 4 Responses to Flower Power, Indeed! Steve and Johnnie Thanks for that wonderful post. What a miracle!!!! How beautiful!!! God was sure taking care of the people down there–Now they all have something wonderful to look at. Thank you for posting this. I’m grateful to learn of this amazing story! God bless you guys and thanks for sharing this wonderful story with us! Just as that flower blooms and spreads joy, hope, love, restoration, and recovery will rapidly continue for all the people of that area.